Nice, tidy couple in early 30's. 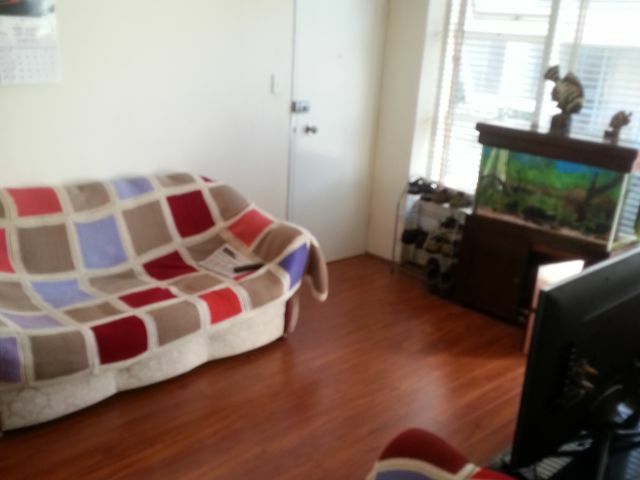 Apartment is right next to shopping center and public transport. 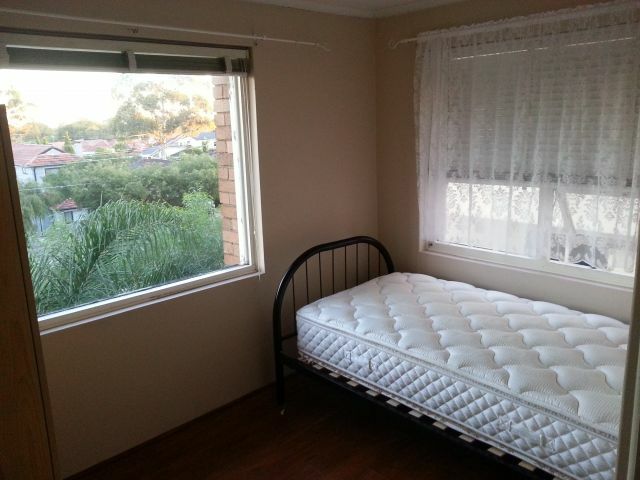 King single bed with nice mattress and wardrobe available if required, rest of the apartment is fully furnished. Garage available for parking or extra storage. Free unlimited ADSL2 internet. Please note. 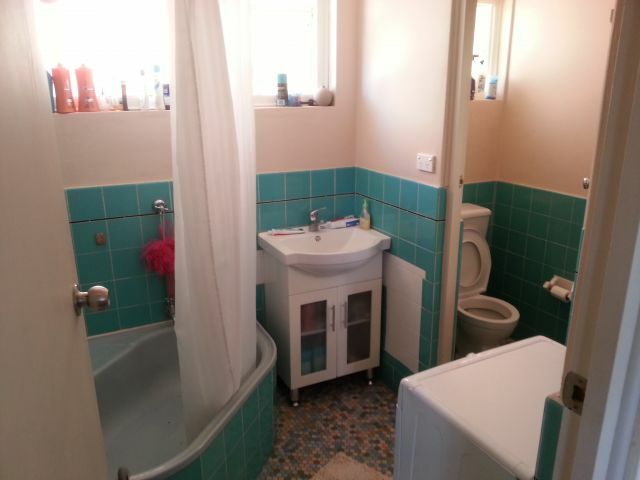 This room will suit single person.